You can buy car chargers for a few dollars in drugstores and gas stations but none of them will do what the ZUS can do. It refuels two devices at once, it does it quickly, and it has a special talent that I’ll get to in a minute. 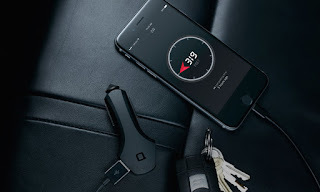 The ZUS is built by Nonda, a German company that specializes in high-grade USB devices. The ZUS has two lighted ports and an internal chip that detects the type of device that is plugged in and automatically adjusts power output for a fastest and most efficient charge. Nonda says the ZUS will charge two iPad in less than 4 hours and a pair of iPhone 6 devices in about 2 hours. In each case, that’s about half the time other chargers require. Now, about that other feature I mentioned. The ZUS will also tell you where your car is parked. 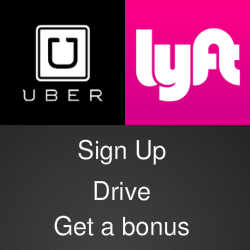 As someone who once walked the streets of Georgetown for about an hour looking for my car, that’s a feature that immediately caught my attention. The device remembers your location when you turn off your car’s power. When you need to find the car, the ZUS app points you in the right direction. Nonda says the finder feature works outdoors, even if you have no phone system and even if your car is 100 miles away. I have no idea how they can do that, but I’m impressed. The ZUS is scheduled to be available for $49 later this month. 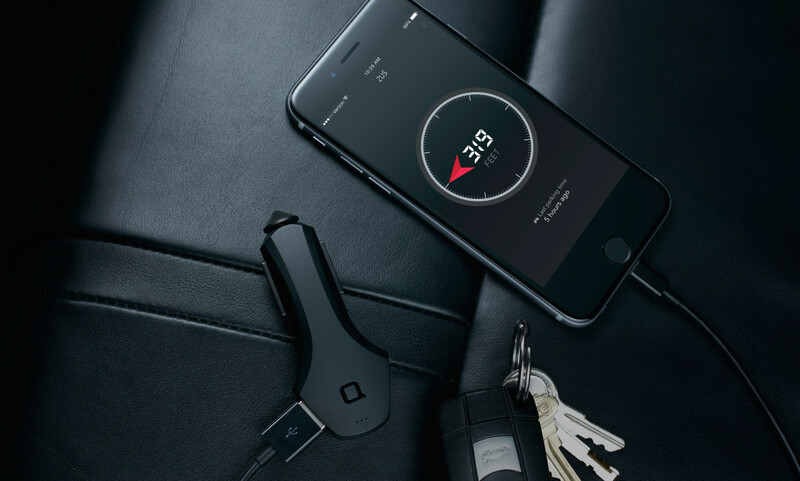 Nonda is currently raising production funds on Indiegogo and offering the device to backers for $29 plus shipping.